Joe Neeson studied at both the Limerick School of Art & Design and the Crawford College of Art and Design, Cork between 1992 and 1996. In 1996 he moved to New York and worked in the Bedi Makki Art Foundry in Brooklyn. 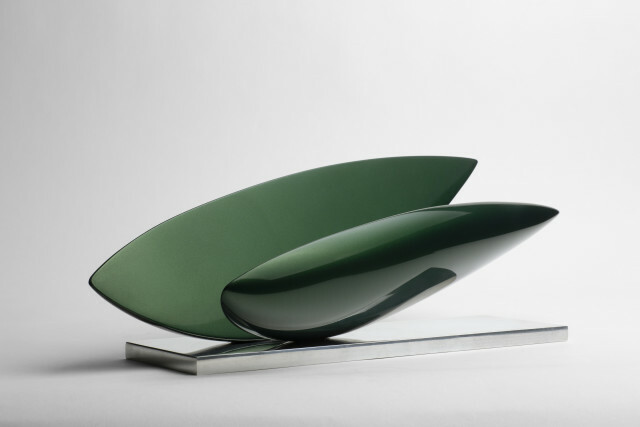 He now lives and works in Cork City with his studio based in the National Sculpture Factory. Neeson has been working in the area of Irish Public Art since 2000 and has produced large scale sculpture for Kerry, Cork, Mayo and Kildare County Councils. He has also produced work for Dúchas, the Government Departments of Justice and Agriculture and corporations such as Ely Lilly and Shannon Development. He was awarded the Thomas Dammann Jnr. Memorial Trust Award in 1996. His work has been exhibited widely in Ireland including the Crawford Gallery, Cork and the Royal Hibernian Academy Dublin.